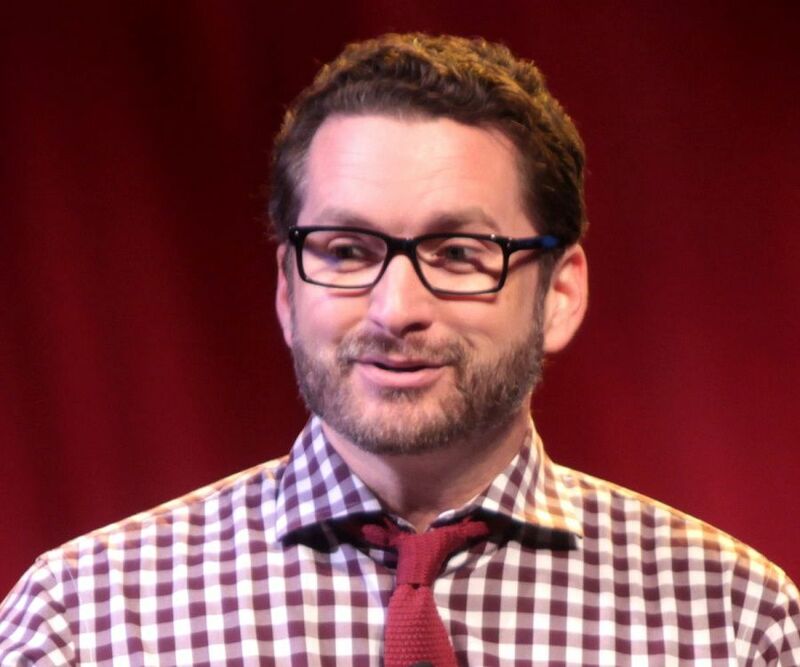 Burnie Burns (Michael Justin Burns) is a popular American writer, actor, producer, host, comedian and director. This biography profiles his childhood, family, personal life, career etc. 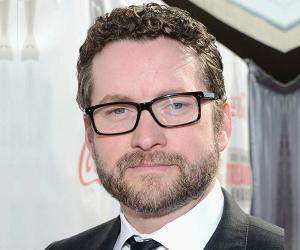 Burnie Burns (Michael Justin Burns) is a popular American writer, actor, producer, host, comedian and director. He is best known as the co-founder of the production company, Rooster Teeth. Burnie is partially credited for revolutionizing the media industry by popularizing Machinima, a technology which uses computer graphics engines to produce cinematic production. He has also ventured into the fields of hosting and podcasting, where he happens to be a well-known entity. His first major work was ‘Red vs. Blue: The Blood Gulch Chronicles’, a web series that turned Burnie into an overnight internet sensation. The series was created using the popular game ‘Halo’ and was appreciated for its wicked sense of humour and the originality factor. He later joined the video game designing company, Electronic Arts, which hired Burns to create a promotional video for their upcoming game ‘The Sims 2’. Burns went on to star in the film ‘Lazer Team’, where he also served as a co-writer. In 2015, The Hollywood Reporter, a multi-platform magazine, recognized the immense talent that he possessed and awarded him a place in ‘Top 25 Digital Stars’. Burnie Burns was born on 18th January, 1973 in New York and soon after his birth, his parents moved to Texas, where Burnie was raised. His father was an acclaimed physicist and that played a major role in Burnie developing a fascination for science fiction at an early age. Although he wanted to study physics, Burnie was more inclined towards a career in medical science. During his senior high school days, he spent most of his time working at a hospital, learning the basics of practicing medicine. However, it did not take him long to have a change of heart and shift his attention from medical science to something more sparkling. 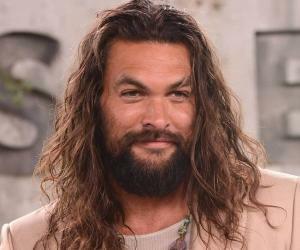 Once he was done with his high school, he got enrolled at the University of Texas, where he graduated with a Bachelor of Arts degree in computer science. 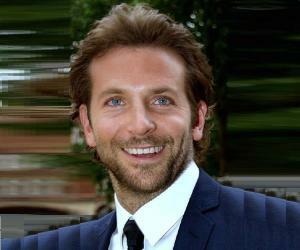 While at the university, his interest in films and TV metamorphosed urging him to join Texas Student Television (TSTV). He and everyone around him found out that he had a natural flair for fiction as the series which he started became the longest running series to be created by a student. The show that he came up with was titled ‘Sneak Peek’ and one of his guests was the famous actor Adam Sandler. During his later years at the University, Burns had a burning desire to make a feature film. He gathered some of his fellow students and together they collected 9000 dollars and started the production of a film titled ‘The Schedule’. Although the film was well-received in many film festivals, it turned out to be a major box office dud when it was released in theatres. Disappointed with the movie’s performance, Burns moved to Los Angeles in the early 2000s and started working for a tech support company. After a few years, he laid the foundation for his company, Rooster Teeth. In 2002, along with a few of his friends, Burns came up with a trailer for ‘Red vs. Blue’. However, the series kept running into production troubles and faced a hard time making it to the screens. Burns then took it on himself to produce the series and hence established a company named Rooster Teeth, with the support of his friends and colleagues. The first episode of the series was aired in 2003. The series was quite unique when compared to its contemporaries. A majority of the audience were being introduced to the concept that the show presented. Burns added some video game footage with interesting voice-overs and sounds to create a unique effect. The series, ‘Red vs. Blue’, which was first intended to be made as a short film, became an internet sensation and the comedy factor only furthered its popularity. Most of its crew members left their respective day jobs and started working full time in making the series. It was first intended to last just for a season, but seeing its growing popularity, the makers decided to close it out with an open ending. In order to further popularize the series, the producers even started selling merchandises related to the show. In 2005, the team came up with another series titled ‘The Strangerhood’. This time around, Burnie partnered with the game publishing company, Electronic Arts, as they wanted to promote their upcoming game ‘The Sims 2’. The deal turned out to be highly beneficial for both parties. The next year, another series titled ‘P.A.N.I.C’ was created. The five-episode long series was a promotional tool for the upcoming game ‘F.E.A.R’. For the promotion of the game, ‘City of Heroes’, Burns went live action for the first time and this too, received acclaim from the audience, encouraging Rooster Teeth to come up with their own live action series. They created ‘Rooster Teeth Shorts’, a live action comedy series, for which Burns and his colleagues shot their own parodies of working in their offices. By 2008, Burns had become a well-known celebrity in the comedy sphere and was invited to host the inaugural episode of ‘Drunk Tank’ in the form of a podcast. The podcast became a major success and in the year 2011, it was renamed as ‘The Rooster Teeth Podcast’. While managing the production team of the podcast, Burns also made some guest appearances that furthered his popularity among a host of viewers. Burns was then invited to host several series, such as ‘Immersion’, ‘The Gauntlet’ and ‘Million Dollars, But’. In 2012, Burns took upon himself the responsibility of producing a documentary titled ‘Minecraft: The Story of Mojang’. The documentary was based on the popular Swedish video game designer company Mojang which created the world famous game ‘Minecraft’. Burns then shifted his focus towards making a feature film. But due to the lack of financial support from Hollywood, he came up with an idea of starting a crowd funding campaign for his film ‘Lazer Team’. The campaign broke all previous records as the project ended up collecting more than 2 million dollars within the first few days of launching the campaign. Interestingly, the campaign was initially started with an aim of collecting around 700,000 USD. Apart from starring in a major role, Burns also co-wrote and co-produced the science fiction entertainer. After that, Burns kept on making guest appearances in many films and TV series. He also served as an executive producer for the game ‘RWBY: Grimm Eclipse’, which was released to critical and commercial acclaim in 2016. Burnie Burns dated Jordan Burns for a long period of time before finally taking vows with her in 2000. After a long time of being together, the couple finally called it quits in 2011. Although they both have said that they are still on good terms with each other, reports say that it was a bitter breakup. According to the news that surfaced in 2015, Burnie was dating Ashley Jenkins, the host of the show ‘The Know’. The couple made their relationship official after announcing their engagement in 2016. Burnie hasn’t officially shifted to Los Angeles and prefers living in his hometown. Only lately has he been thinking about shifting his base.